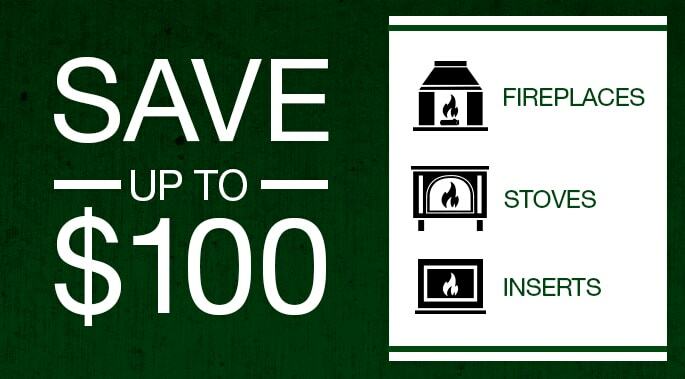 Our top selling wood stove just got better. The best just got better. 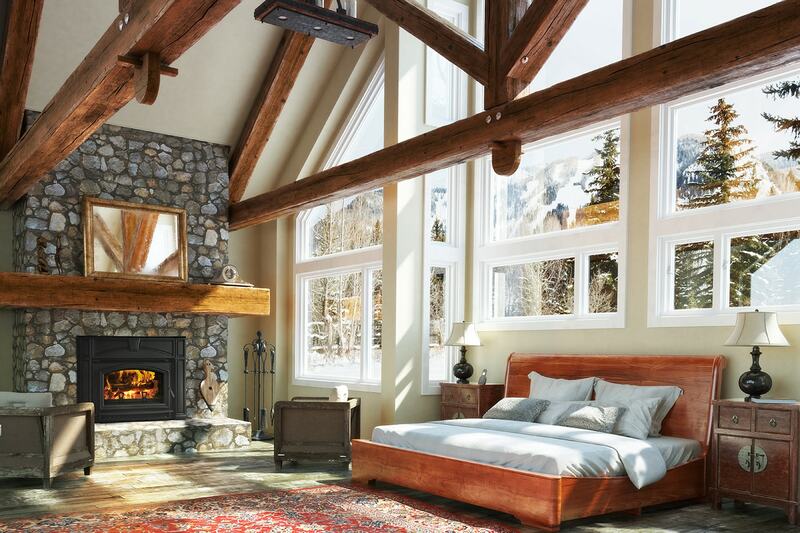 To celebrate the 25th anniversary of Quadra-Fire’s all-time best-selling wood stove, the 3100, Quadra-Fire has introduced the 3100 Limited Edition wood stove. It was a quarter century ago when Quadra-Fire revolutionized wood stove heating with the 3100 – the first non-catalytic wood stove to be EPA-certified at less than 2.0 grams per hour. Now, building on the 3100’s dependable performance and proven track record, Quadra-Fire has enhanced it with convenience and style! The new 3100 Limited Edition has a built-in wood storage bin that saves space while providing a days’ worth of wood. In addition, the look of the stove can be personalized with three 12 sq. inch tiles that are chosen by you to enhance your home’s décor (available at any tile or flooring retailer). Like its predecessor, the 3100 Limited Edition is the cleanest non-catalytic wood stove of its size. 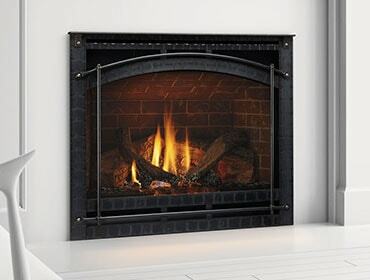 Featuring Quadra-Fire’s patented Four-Point Burn System, it delivers up to 51,000 BTUs to heat an area up to 2,600 sq. ft. And because it’s outfitted with Automatic Combustion Control, operating it is hassle-free – just load it, light it, and the stove does the rest. With the 3100 Limited Edition, you’ll get the unrivaled performance, ease of use, and convenience you expect from Quadra-Fire. More information about the 3100 Limited Edition is available here. If you like what you see, you can find a Quadra-Fire dealer here.